In today’s competitive online shopping world, it’s hard to survive without having a proper strategy. A business, whether large or small, is required to have a strategy, a plan and then the execution. There’s no surprise to know the fact that in U.S. alone, eCommerce sales are expected to reach around $500 Billion by 2018. However, it is even more interesting to see that how well 2017 will play its role. 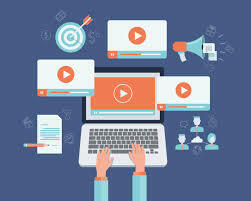 Unlike the past, this year, a large number of online marketers turning to digital advertising. They are doing this to reach the customer base. There’s no hard to determine that eCommerce industry is taking up on every other thing. From buying shoes to booking a hotel reservation, everything is going online. Since the eCommerce phenomenon is taking huge impact in the modern age, let’s find out what are some trends that are imparting its role. Those were the days when you had to wake up early in the morning for attending a lecture. Now the things changed evolved. The overgrown popularity of the term internet made everything possible. Now people want to learn things by themselves. They want to do experiments, they believe on a reality if one can do then, why shouldn’t I? All in all, ranging from setting up an online store to running a PBN, internet users love experimenting everything. How do they do it? How do they learn it? Well, the answer is video. The video is a spectrum that is taking on every other thing. Users love learning things from the tutorials and then implementing these. These video sites prove a great resource for the self-learners. Apart from these, such sites are also playing a key role in reshaping the industry. We all love getting help at one end or another. Especially, when it gets to eCommerce world then the importance of virtual assistance comes into great play. It is, therefore, the use of Artificial Intelligence in customer service is taking on every other thing. It is being estimated that by the end of 2020 some of the major online retail giants will completely take their customer services to chat bots. Why do you think they will take this shift? They will be taking this shift to automate and to pace up the tasks. It’s been there over the years and it will be. With every passing day, the role of digital marketing is getting more and more importance. When we look at the growing trends of 2017, there’s no surprise to know that businesses, whether large or small are becoming digital. Some of the smartest techniques like the social advertisement, re-marketing, re-targeting and the use of display ads are living examples of it. The businesses that are aware of with the art of digital marketing have greater chances of sustainability. In general, the love for mobile is such a factor that is growing every other day. To be specific mobile commerce is the next big thing. 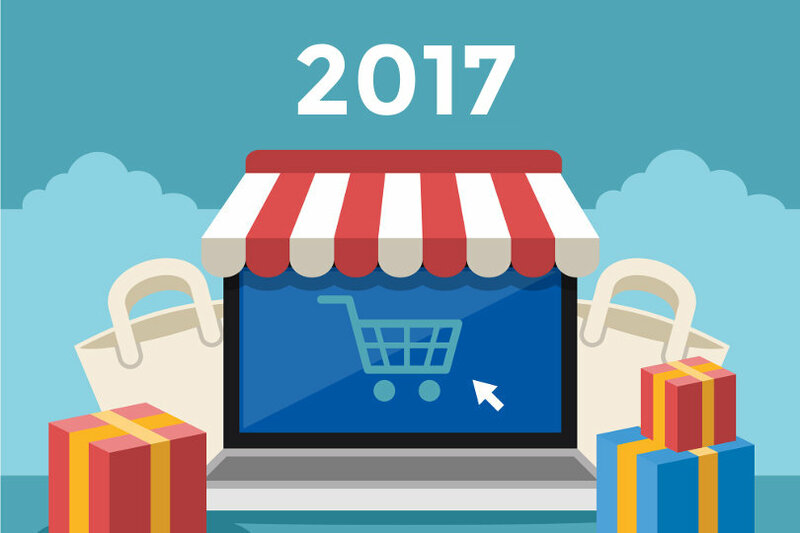 And if you are not sure, what are we talking about then here’s how you can get to know that 2017 is the future of mobile commerce. Alone in the Indonesia 21% of the population access internet from mobile. The businesses that won’t consider mobile users are likely to lose a big market share. For an eCommerce website owners, it is even important to think mobile-first by ensuring that their customer experience is mobile-friendly. When was the last time, you received any follow-up or thank you email? Call it or not but email marketing is the dark-horse of all marketing tactics. For an online business, it’s important to win a client. However, it’s even more important to retain it. People subscribe to your mailing lists because they want to hear from you. They want to make sure that you add some value to them. Say, you ordered an online Leather Jacket from Australia. You received your item and are happy about it. Now another season gets in or you have your birthday and all of sudden, you receive a birthday wish through email or some discounted coupon code, won’t you be happy? Wouldn’t that give you a personal feeling that some remembered you at least? To have better client-age, it’s important to be in touch with them and email marketing is the only way to do so. 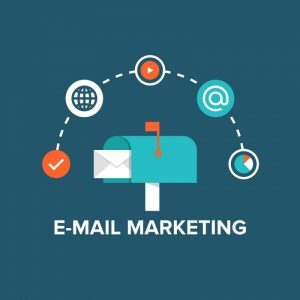 As a matter of fact, email marketing is one of the rising trends of 2017. Trends are changing with every passing day. Within these rising trends of 2017, eCommerce website software is another paradigm. The businesses are getting global. We see fewer number of traditional brick and mortar stores as compared to the online stores. To facilitate this, the growing number of eCommerce website software are here that come into play. Above-mentioned are some of the things that are taking on. All in all, the list of rising trends of 2017 goes on a long way. Moreover, these trends will keep on coming up in our ways and there’s a whole need to cater these. The businesses that don’t cater or follow up with the said trends are likely to leave themselves far behind.